Estudio Uno is a beautiful multi-studio complex just outside Madrid in the heart of Spain. It comprises three main studios; Studio A is the large tracking space based around a 48 channel SSL G series. Studio B comprises a smaller control room and live room with a superb array of outboard and instruments, and Studio C is a smaller writing and production room with a moderate live room. The philosophy at Estudio Uno is to use traditional analogue recording techniques brought into the 21st century. The staff at Estudio Uno look to find the pure spirit of their artists, in order to bring out their sound, delivering true artistic authenticity. Their goal is to provide the best environment for them and an atmosphere where music flows, with all the technical and human resources available to capture it. 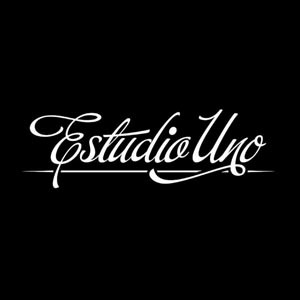 Estudio Uno carefully hand craft all their recordings and mixes because they are sure that is the only way to get the high quality that musicians and producers need. They offer all the standard services of a recording studio while going the extra mile to ensure productions run a smoothly as possible.